Sablières, a village near Lyon, becomes a desolate place for Marius when he buries his wife Pauline in 1896. Compelled by the promise of a government-granted plot of land, he leaves behind three sons and travels to Algiers with his youngest, Louis. 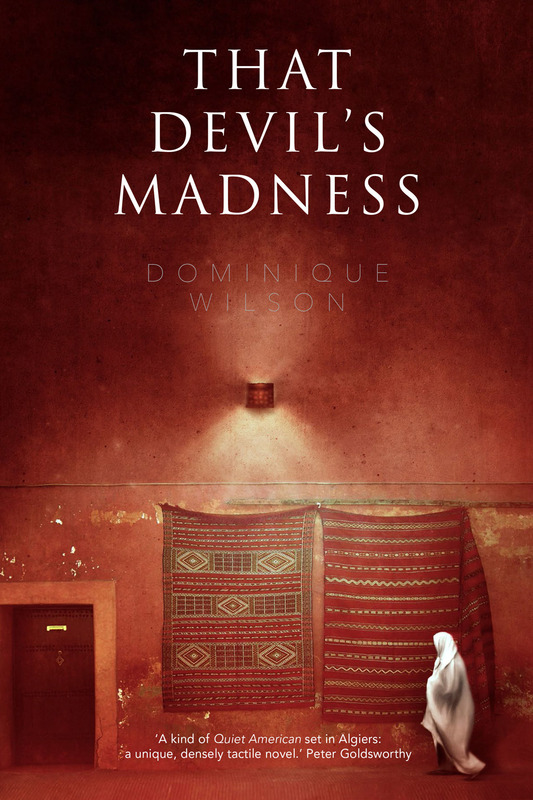 That Devil’s Madness, $29.95, by Dominique Wilson, is published by Transit Lounge.